Happy New Year! I drew this comic for Evernote. 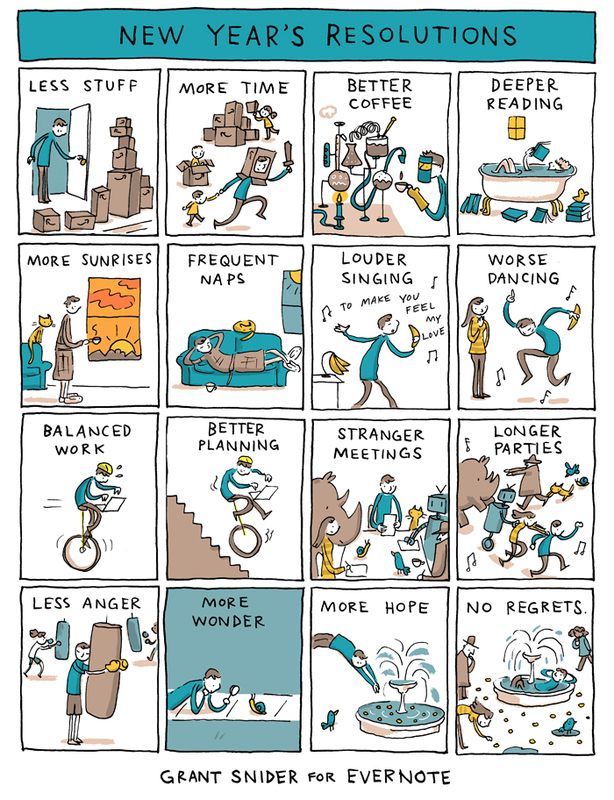 For more great comics (including a few on New Year's resolutions), you can order my Shape of Ideas book and calendar. They are available internationally wherever books are sold!